The name Wanigiri is originated from Japan and it literally means “one and cut”. Scammer would call victim’s phone number and hang up after one or two rings. We usually have no time to answer the call, because the caller wants us to call back. When we do, the fraudster can drain our credit by charging us premium rates. Based on reports from several tellows users, most telephone numbers related to Wanigiri fraud have country codes originate from Tunisia (+216), Guinea (+224), Liberia (+231), Mali (+223). So don’t be surprised if you receive a call from these countries, and you should be careful! 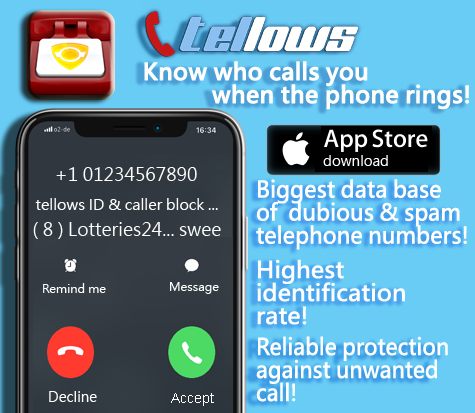 • use tellows to get more detailed information about the caller. In addition, our “Caller ID and Blocking” application can help you when you receive an incoming call on your mobile phone. 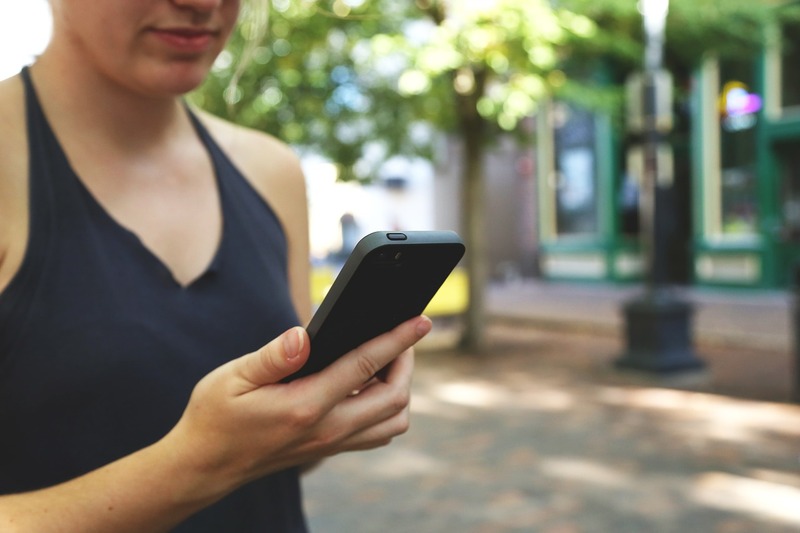 You can now access real-time information about calls and about the caller. 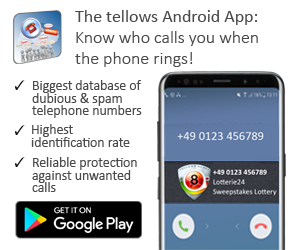 When your phone rings the tellows app will tell you the trustworthiness of the caller. And with the Premium version you can block automatically the suspicious numbers.